Three generations of the Gurtler family: Bill, Greg and Jake. Since its inception, the goal of Gurtler Industries’ Founder and Chairman, William W. Gurtler, has been not only to meet industry standards, but also to set them. 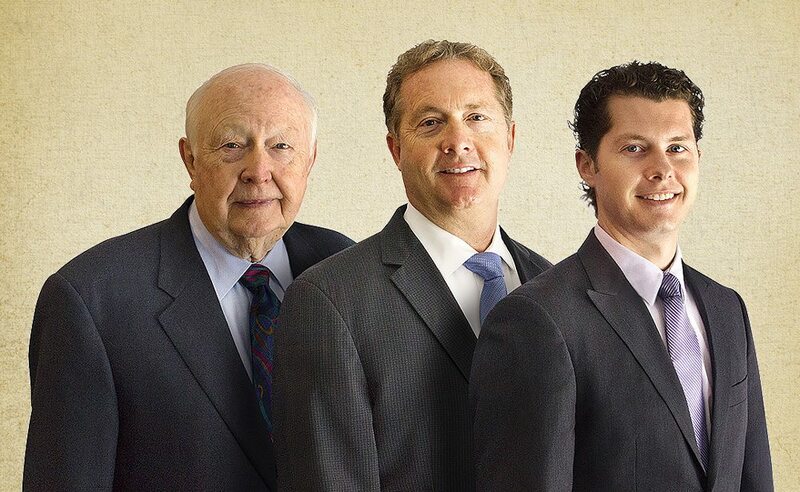 Greg Gurtler, as the President of Gurtler, joins his father in maintaining this tradition of excellence. And, the third generation of the Gurtler family is building on that tradition. Gurtler’s national headquarters and research center is located in the Midwest with distribution points across the United States, Canada and Mexico. Our company’s success has been built upon our expertise in field service. Gurtler is dedicated to maintaining excellence within our organization and sharing that commitment with our customers. Both Bill and Greg Gurtler have made their personal commitment to quality, service, and to their employees and customers the basic fabric of Gurtler Industries. That is what has made Gurtler’s reputation what it is today.